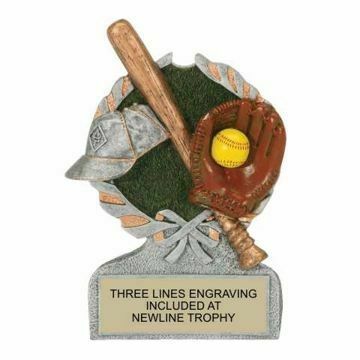 Our Softball Trophies are a Hit! 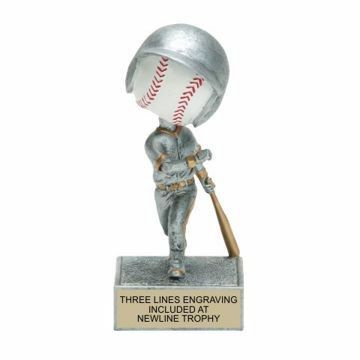 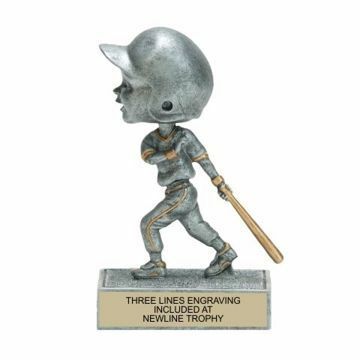 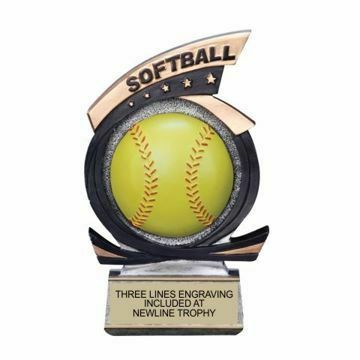 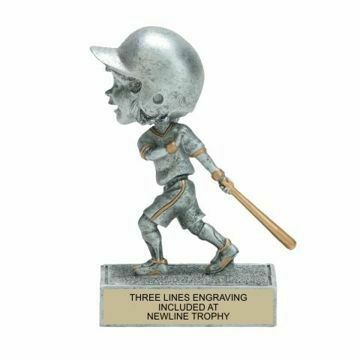 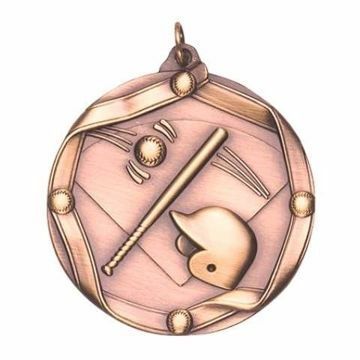 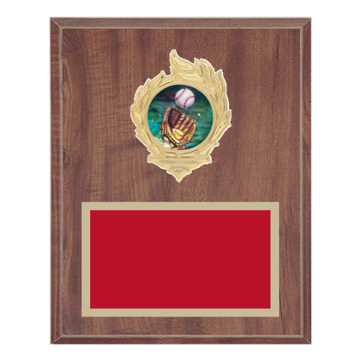 From a large Softball Trophy to Custom Softball Plaques - Newline knows Softball Awards. 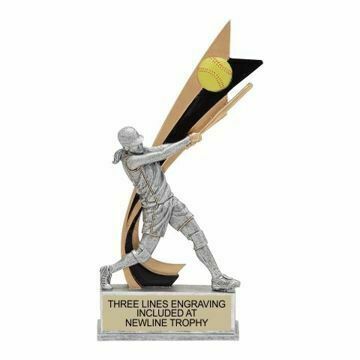 Over 30+ Years designing Custom Trophies & Medals, Free Engraving plus Lightning Fast Production have contributed to our success. 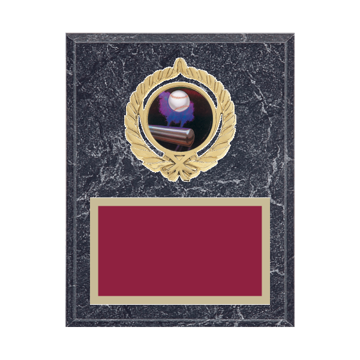 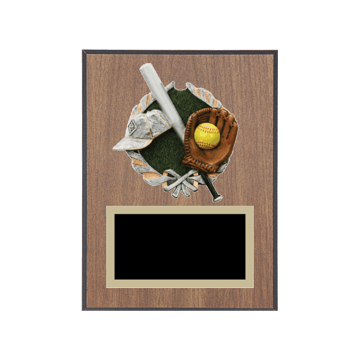 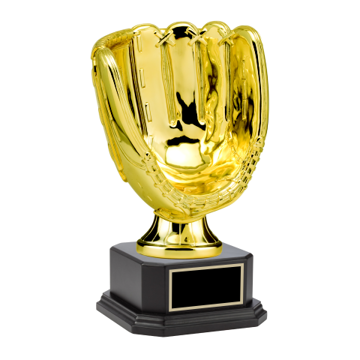 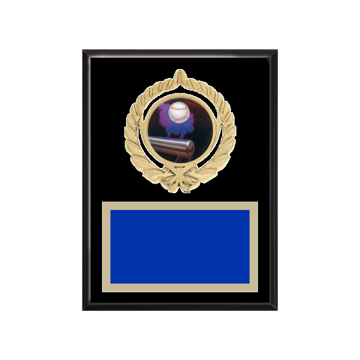 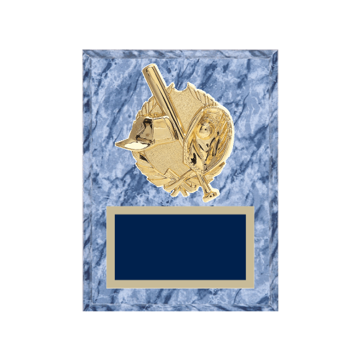 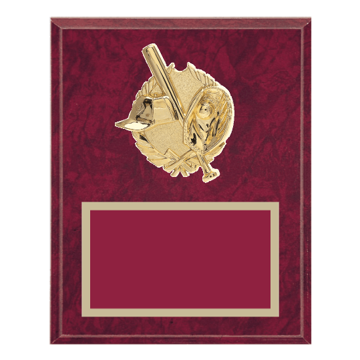 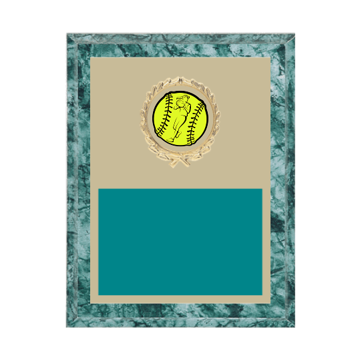 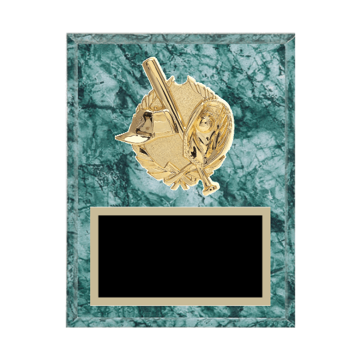 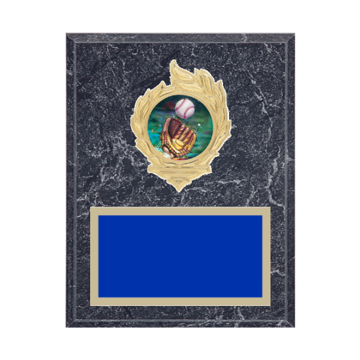 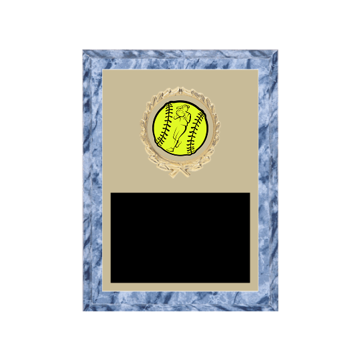 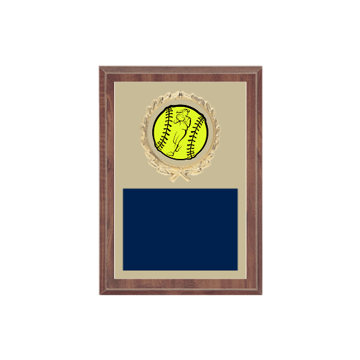 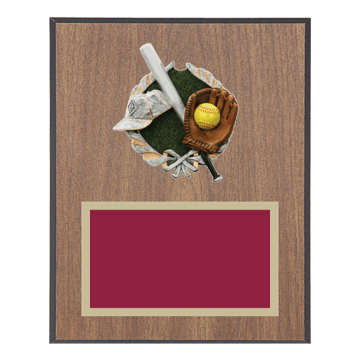 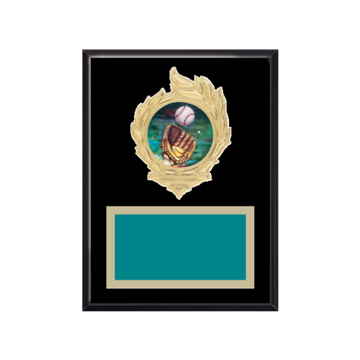 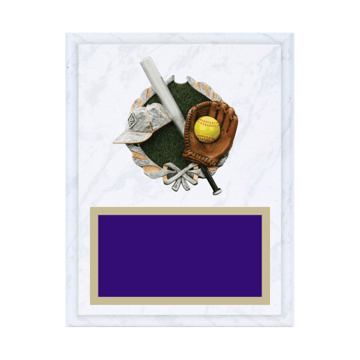 We're proud to offer our Custom Trophy & Custom Plaque design tool where you can create your own one of a kind Softball Award. 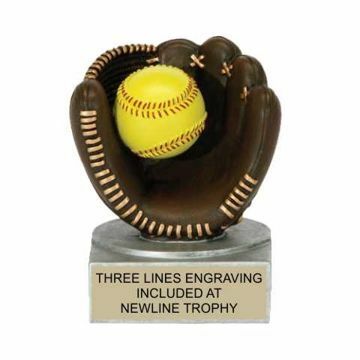 Just choose any style below & get creative today. . .